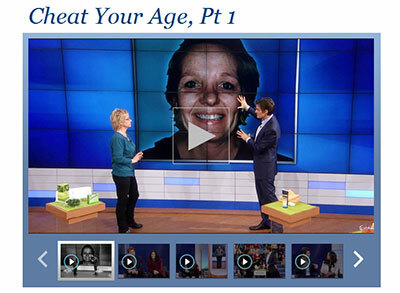 If you watch the Dr Oz show at all you might have seen the episode where he talks about an anti aging ‘make-over’ where the lady who uses argireline cream as an alternative to Botox injections to reduce fine lines and wrinkles to look years younger. (By the way if you don’t watch this show he’s the doctor who appeared on the Opera Winfrey show). Dr Oz reveals what the secret alternative to Botox is about 3 minutes into the video and you can see the first part of the video below. When this show aired on TV we sold out of argireline within hours of it being screened and although we have more in stock, demand has remained high for this advanced ingredient that has been proven to reduce wrinkles. Argireline works similar to Botox because it reacts with the muscles that makes wrinkles worse. Collagen also helps the skin rejuvenate itself as the building blocks to repair that lose skin under the eyes and around the lips. Put these two ingredients together and you have the perfect anti aging care product to reverse wrinkles, repair damaged skin to look younger and as Dr Oz recommends, look years younger. 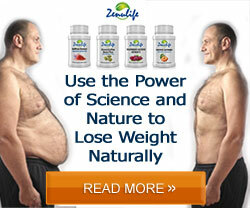 Take a look at an Argireline kit Dr Oz talked about here..